OK, I am one of many that firmly believe that the car is probably here to stay. Unless we are going back to horses and coaches. Too much methane? 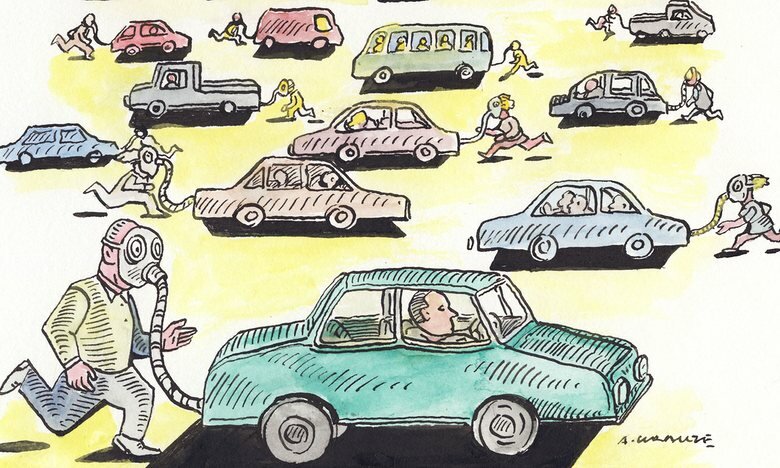 The question has to be how to get the big car people to move away from the present easy choice of doing not much and staying with petrol cars. Then again maybe they will deliver soon that much overdue Jet Pack. Sadly no Jet Pack just yet! It’s a tough life taking an interest in your country. Traditionally the main sources of information for most people has been the media. In the last decade this source has become totally corrupted, especially the mainstream media and the ABC. When it comes to the rhetoric around the car industry in Australia, the ideological arguments that are trotted out do nothing but harm and mislead. 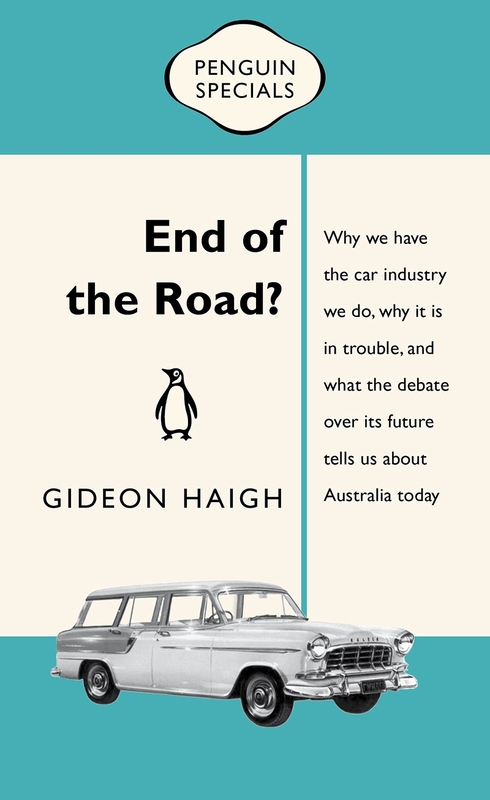 Thank god (or whoever is out there) Penguin has these ‘Penguin Specials’ and thank you to Gideon for his research and information that goes a long way to providing a reality check on where the country is at when it comes to having a car industry.